LaVar Ball has never been shy about sharing his honest opinions, and now his son's situation with the Lakers has made him drop the HAMMER on LA. With Lonzo Ball being included in potential trade packages for New Orleans Pelicans star Anthony Davis, LaVar Ball has started to share his true feelings regarding Lakers coach Luke Walton. Blasting Walton's coaching ability and blaming him for turning his son "into a loser", LaVar Ball held nothing back, sharing his brutally honest opinions on Walton and what he has done with the Lakers. LaVar calls Luke Walton "the worst coach ever" for Lonzo and says he turned the PG "into a loser"
Walton, who is yet to bring the Lakers to the playoffs as coach of the team, currently has LA competing for a playoff spot. Their efforts of course have been aided by LeBron James. However, LaVar Ball is still not content with Walton as a coach and believes he is to blame for the team and his son's struggles, leading to his comments. 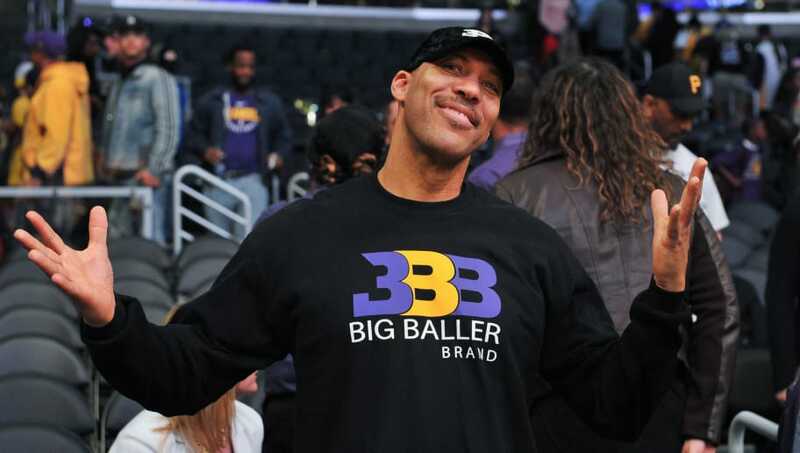 With trade rumors swirling about Davis coming to Los Angeles to join the Lakers and Lonzo Ball being included in many of the rumored packages, we could soon see LaVar Ball and the Lakers separate, a move that seems to be in the best interests of both parties. Nevertheless, until then, the locker room is sure to be a little uncomfortable for Lonzo Ball given his father's comments against his coach and the team as a whole.